Limited edition of 500. Record Store Day 2011. 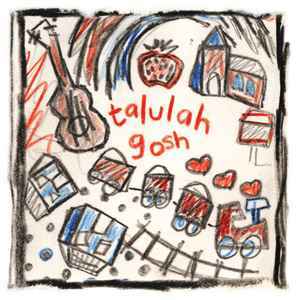 This is the Talulah Gosh demo from 1986, recorded in Oxford. Taken from the forthcoming album 'GRRR'.